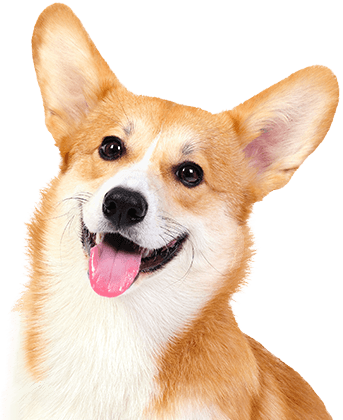 Camp Bow Wow® is a trustworthy and reliable dog care company that specializes in dog day care and boarding services in Westminster. Our play-based environment and high safety standards sets ourselves apart from the competition. Treat your pup to the all-inclusive care of our Certified Camp Counselors®, spacious and comfy Cabins, and the large indoor and outdoor play areas where they can romp around and play with other dogs all day. One of the first questions pet parents have for us is usually about safety. 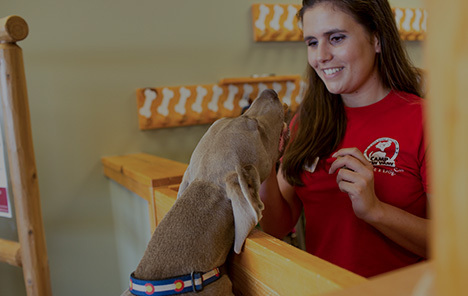 Our Camp Counselors are certified in pet first aid and CPR and trained in dog behavior. If you miss your pup and simply want a glimpse of them, feel free to access our live web cams on your smartphone or computer. Your pup’s safety and happiness are our top priorities. Schedule a tour and see what all the bark is about. Come see what all the bark is about today. 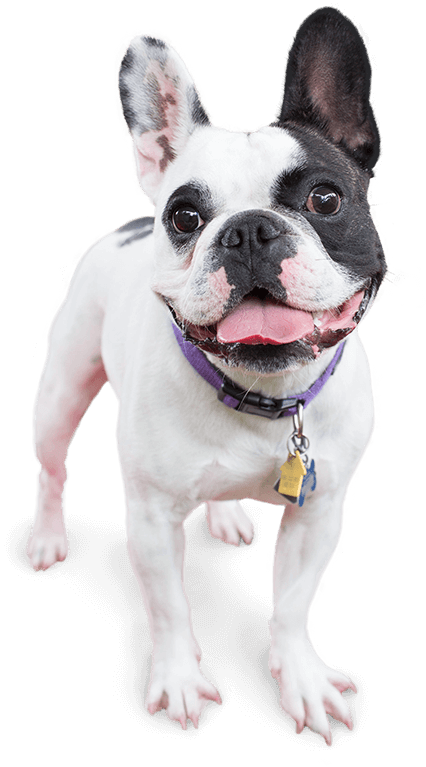 Contact us at (303) 466-1913 to schedule your pup’s interview. Get your first day free!